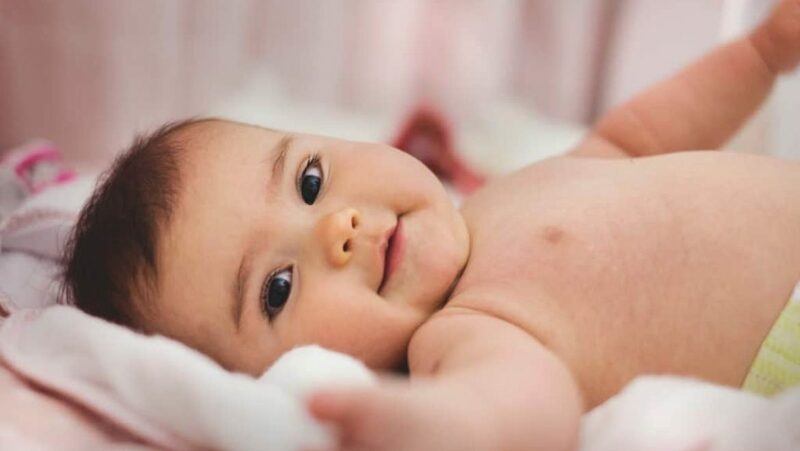 Finding the perfect name for your new little baby girl is probably the hardest decision you’ll have to make. She will have this name for life so you need to make sure it’s a good one! Of course having a name which has a special meaning for you is also important so research is key. 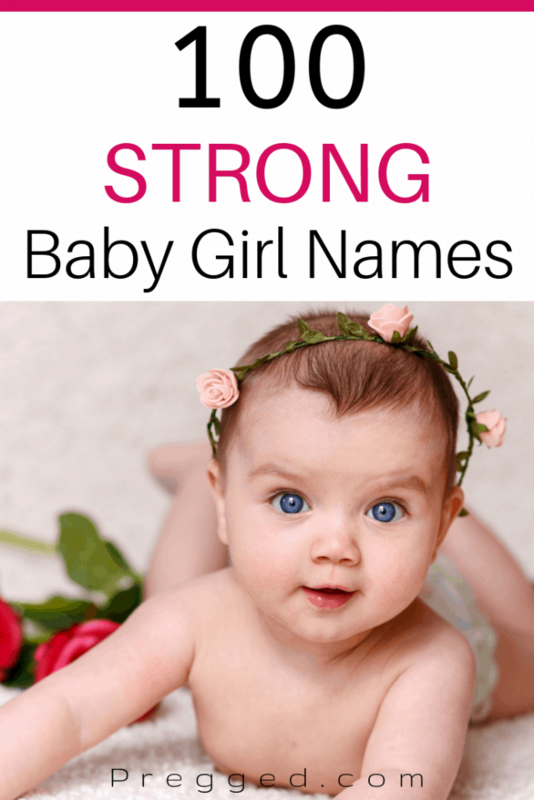 Let’s help you out with 100 strong baby girl names for your new daughter and a quick run down of their meanings. Remember,the name you give your daughter will stick with her for the rest of her days, so be sure to put serious thought into your final choice. It could also be that you pick a name prior to your baby being born, but the moment you see her you realize it just doesn’t ‘fit’. Some woman prefer to wait and see what their baby looks like, but it’s always a good idea to have at least a shortlist in place! Vomiting During the Third Trimester. Is it Normal?